Our offices, community hubs and phone lines will be closed on Christmas Day, Boxing Day and New Year's Day. Our Sutton Gate reception will close at 3:30pm on Christmas Eve. Our Clockhouse community hub will be open from 10am - 2.30pm on Thursday 27 December. 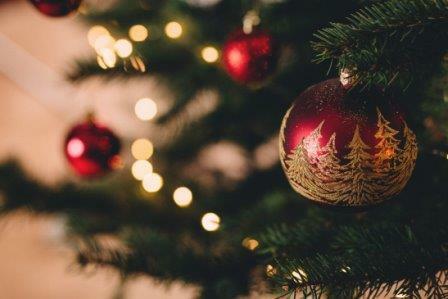 Our Thomas Wall community hub will be closed Monday 24 December and Monday 31 December. Don't forget - you can register for an online account to make payments, manage your account and request services throughout the festive period. 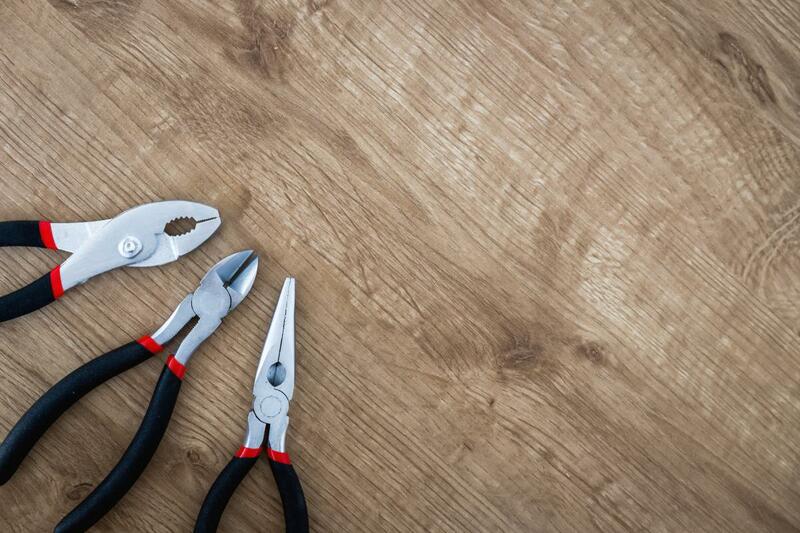 If you need to report an emergency repair over the festive period, please call 020 8770 5000. Happy Christmas and a merry new year from everyone at Sutton Housing Partnership! 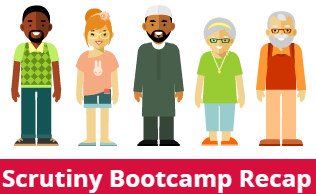 Here's a recap of what we covered at the most recent Scrutiny Bootcamp, held in partnership between SHP and the Sutton Federation of Tenant and Resident Associations (SFTRA). Residents joined forces with SHP staff to talk about anti-social behaviour, repairs, grounds maintenance and transforming SHP. Here's what was covered on the day, and what we're doing to make your community a better place to live. Key an eye out for details of our next Scrutiny Boot Camp in the new year! Anti-social behaviour Recommendation made to highlight that the use of illegal substances such as cannabis on SHP property is not permitted in the Good Neighbour Agreement. Suggestion for SHP to consider an amendment to the tenancy conditions for clarifcation, to enable SHP to take action where there is a persistent breach involving substance abuse. Amendments will be made to the Good Neighbour Agreement to reflect the concerns raised by residents. Our tenancy conditions refer to illegal/immoral use of premises. Guidance will be sought from our legal advisor in regard to enforcement actions that can be taken in relation to the smoking of cannabis as in some cases the user has stated it is for medicinal purposes. Need for engagement with young people/children to provide worthwhile diversionary activities. Also a clear signposting route for parents who are struggling with challenging children. Our Community Development Officers will be working with service providers to identify locally available activities for youths. We will need to look at what referral pathways are available to support our residents. Concerns raised about the frequency of contact being received from Hosuing Managers after reporting anti-social behaviour and that there is no cover in the event of Houisng Manager's absence. We will work with Housing Managers to ensure support is provided, and continue the Enforcement Officer auditing process. Concerns raised around the procedure for managing subtenants of leaseholder and resident would like to ensure that our policy addresses this issue. This issue will need to be addressed in our draft policy so that both residents and leaseholders are aware of their responsibilities and that enforcement action will be taken. Updates about repairs raised are not being conveyed. Residents would like to be notified about the status of their repair, including delays on materials or contractors, or any followup works or appointments required. Verbal communication is preferred. SHP / Mears will train call operators to ask residents' questions about their repair issue to ensure the issue is correctly identified. This should prevent further callbacks / appointments. Communication with residents' associations (RAs) and residents' repairs inspectors (RRIs) needs to be improved. SHP / Mears will be working closley with all groups. Mears staff conduct when dealing with residents' has been questioned. All SHP / Mears staff are undergoing re-induction as a back to basic appraoch to getting things right the first time. General feedback on communal repairs has been positive and residents would like to see the trend continue, but there are concerns that the responsibility is too much for a single staff member (the Communal Supervisor) to handle. Jaci advised at the meeting that the new approach to communal repairs is not just one person but a team. Inconsistency of services in each patch. Residents aren't sure what their Housing Manager is responsible for. You can find out who your Housing Manager is and what they do here. We'll be communicating more with residents to make sure they understand this. Skills, expectations of role and behaviours for a Housing Manager need to be defined. Catherine Charlton defined the skills, experience and behaviours during the meeting, and will support the development of role expectations, performance management, learning/development and appraisals. There is some concern that the Independent Living Service launched in 2018 has resulted in reduced contact with vulnerable residents and visits not being carried out at a number of schemes. An independent review of the Indepenent Living Service being commissioned. Concern over work/patches not covered when staff are on long term absence. The new People and Place Teams, and the Customer and Communications workstream will aid the roles of Housing Officer, Independent Living Offier, and Housing Manager to deliver generic working, and resources for cover across patches - an update on progress will be given at the next Bootcamp. Lone working of staff at community hubs Risk assessments for working at hubs have been carried out, and there will be two officers present at each hub during operating hours. Assessment of the hub usage by residents and reasons for visiting will form part of a review to the Board in February 2019. Safe management systems for SHP staff is an area of work to be completed by January 2019. Residents feel bringing the service in-house will give more flexibility to increase grass collection. This will be incorporated into the business case for brinig the servive in, with a view to creating greater site flexibility and better matched equipment to raise levels of grass collection. SHP should avoid cutting grass when undersoil conditions are poor and machinery ruins grass finish. The business case for bringing the service in house will better match machinery to site size and condition. Providing more flexibility through a national cutting target (x17) which may vary during weather extremes or outcome of grass growth. We are currently experiencing some disruption to our repairs scheduling due to the O2 mobile network failure. The devices our Mears repairs operatives use to receive information about their appointments rely on internet data provided by mobile phone network O2, which is experiencing national network failure. This may cause some delays to repairs appointments. We are working to make sure operatives receive the information they need in another way and appointments go ahead as planned. If you have a repair scheduled today and have any concerns please call us on 0208 915 2000 and selection option 1 for repairs. 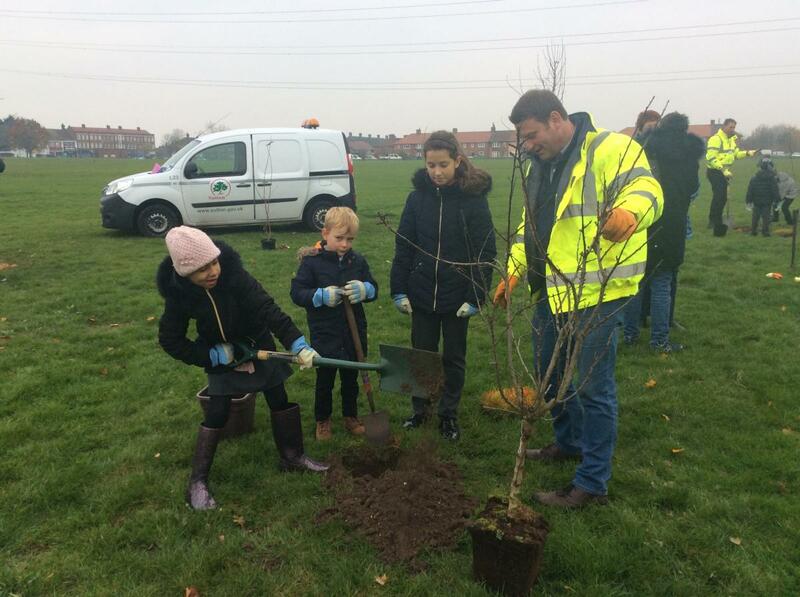 Students from Tweedale Primary School joined forces with councillors, staff from Sutton Council and the David Weir Leisure Centre to plant St Helier’s first community orchard on Thursday 22 November. The orchard, on the St Helier Open Space near Tweeddale Road, contains 12 mature fruit trees and numerous saplings which will continue to grow for future generations. Residents will now be able to enjoy watching the orchard grow, as well as picking their own healthy snacks. The project has been funded by the St Helier, The Wandle and The Wrythe Local Committee, which previously funded the outdoor gym on the St Helier open space. The committee supports projects proposed by local residents to improve the area and strengthen St Helier’s community. Cllr Jean Crossby, councillor for St Helier ward, named the orchard ‘The St Helier and Tweeddale Orchard’ in recognition of the hard working students who helped plant the trees. For more information on what your Local Committee does and how you could get involved click here. Please note that the SFTRA general meeting on 22 November has been cancelled. The meeting will be rearranged in the new year to allow as many residents as possible to attend. Sutton Federation of Tenant & Resident Associations (SFTRA) is made up of residents who want to be more involved in how their homes are managed. The group includes tenants, leaseholders, freeholders and others who volunteer their time to work for improvements to the quality of the service provided; taking up issues on behalf of individual residents and provide support for residents' associations. General Meetings are open to all resident groups and any resident who wants to attend. SFTRA provides speakers at most meetings – recent subjects have included how to get access to funding, recycling initiatives and anti-social behaviour.